You loyal people who read my blogs and follow my posts on Facebook and Twitter know that I am a storyteller. I do not hope to write a great American novel, but my readers and their reviews tell me I have written five very good stories featuring Jack Brandon and his Bouvier des Flandres who are supported by several very strong women. Each of these stories cover some aspect of current law and order problems. They fit several genres: mystery, adventure, thrillers, espionage, and terrorism. All have been available from Amazon and Barnes and Noble in print and digital form. I do not personally try to sell them. 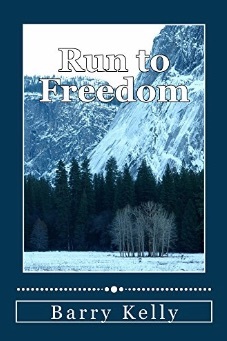 I’m busy enough writing more novels and my blog several times a week. I have a publisher who is an excellent writer and artist, as well. We have breakfast at least twice a week that keeps us both semi-sane. There is not a budget to advertise my books. Once they are formatted for publication, it is up to the gods of chance to decide how many actually sell. So far, the number is in the mid hundreds. Far fewer than even the break even point financially. While I don’t advertise my work or travel locally to flog my novels, I do follow the advice of some successful writers. A friend of mine, a former Green Beret who served in Vietnam just before me, has written several books he personally sells from his web page. He passed on some advice he got from Mickey Spillane, who lived nearby. Mr. Spillane told him to create a character and keep writing about the same character. Fans want to follow characters they have admired and see what they do next. Mickey Spillane said, “I created Mike Hammer and rode him to success.” Other authors have stressed the need to have a blog, a fan page on Facebook, and Twitter. I do that, as well as keep a list of people who have told me how much they enjoyed my stories. Early on I found a partner/editor who has been of great help and support. But none of this has worked to sell thousands of books. But now for the new adventure. 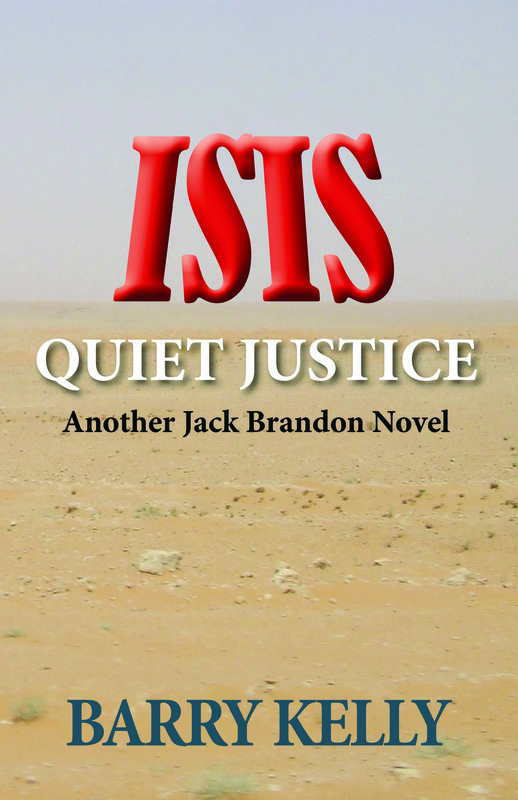 I just published my fifth Jack Brandon novel, ISIS: Quiet Justice. It has a timely topic and is the first novel centered around ISIS exporting terrorism to America. It would have been out even sooner but the CIA took two months to review the manuscript and the galley proofs. This time I wanted to see some real sales. At breakfast with my friend, the owner of Prose Press, I mentioned it was time for me to take some chances to promote my new book. A few days later, I told him I had scraped up a budget for advertising. Right there at the table he laid out a plan based on his background as the owner/operator of an advertising firm. While all my books were theoretically being distributed by Ingram, the owner of Barnes and Noble and the Lightning Source on-demand printing presses, nothing much happened. Without the agreement of the author to buy back all books bought by book sales outlets and not sold, no book outlet would ever put a single book on their shelves. Rather than a net gain with the low profit margins involved, it is a real loss. So the money stolen from my nest egg has to cover book returns as well as advertising in national book distributor catalogs. A full page color ad can cost $1,800 and more than one such ad is needed, as well as other advertising costs. I have always been a risk-taker. Win or lose, the process is exciting and this gamble is filling a part of my bucket list. It was a big deal for me to tell my blog and fan page followers that my books are now available nationwide at their local bookstore. Just check below. The kickoff is June 20 between 1 and 3 p.m. at Barnes & Noble in the Market Common in Myrtle Beach. If you can, drop by. Otherwise, wish us luck. Thank you. 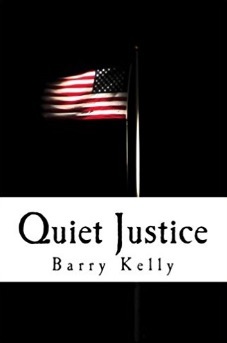 “ISIS: Quiet Justice,” a new Jack Brandon novel by Barry Kelly dealing with ISIS in America, is now available nationwide from your local book store. This is the fifth novel in the “Justice” series. Follow the author on Twitter @factsfictions80.